Precocious Daughter and I are watching "Top Gear." She's completely obsessed with this show, and she's gotten me into it, as well. 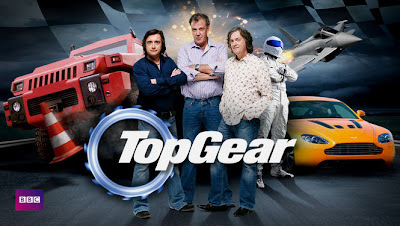 Crack with fast cars and British accents. So we're watching an old episode of "Top Gear," and Patrick Stewart is guesting. And he's talking about being in a production of The Master Builder, by Henrik Ibsen. A hell of a writer, but sadly couldn't grow a mustache. 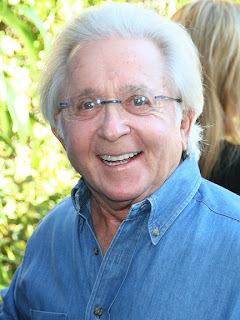 The thing is, as Sir Patrick is talking about Henrik Ibsen, I start thinking how much it sounds as if he's saying Henry Gibson. Noted poet and Illinois Nazi. And then, since I'm now thinking about "Laugh-In," of course, it occurs to me that Henrik Ibsen looks quite a bit like Arte Johnson. And wouldn't you know it? 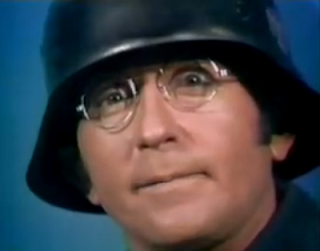 Today is Arte Johnson's birthday! 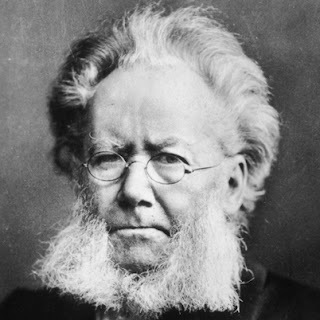 And still looks like Ibsen. But not Gibson. I love that show. I'm not big on cars, but the guys absolutely crack me up! I love their challenges. I also love how freakishly observant you are. I never would have put all of that together.